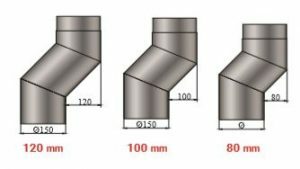 Orivit is with a top-level finish and quality for indoor installation, for the discharge of combustion products from a fireplace or stove into a chimney. 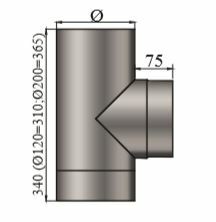 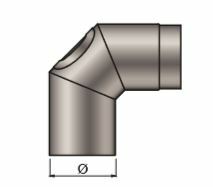 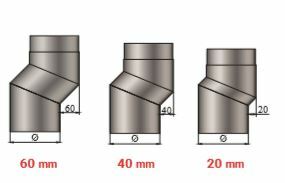 Thermal resistance of the flue, depending on the characteristics of the built-in components, is 450 °C or 600 °C. 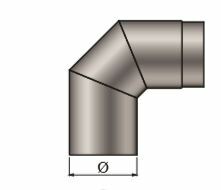 The flue must be installed at a distance from flammable materials. 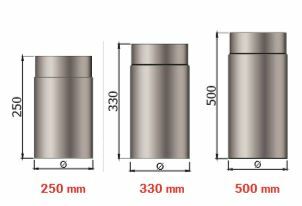 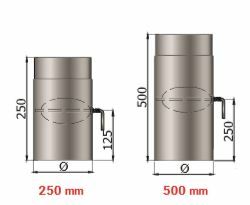 The minimum distance for installation is defined by the conditions: 375 mm or 3 flue diameters. 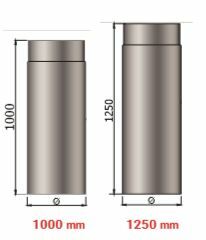 The applicable distance is the higher of these two conditions.